The IIHF, founded on May 15, 1908 in Paris, France, is the governing body of international ice hockey and inline hockey. The IIHF features 73 member associations, each of which is the national governing body of the sport in its nation. Besides controlling the international rulebook, processing international player transfers, and dictating officiating guidelines, the IIHF runs numerous development programmes designed to bring hockey to a broader population. 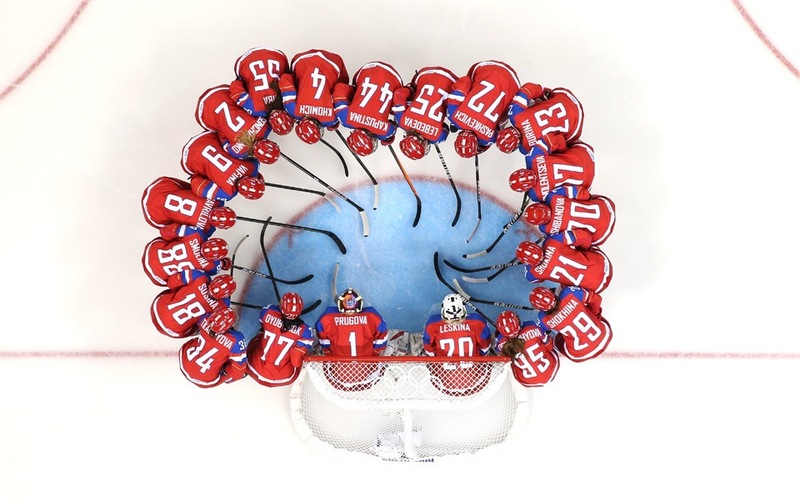 The IIHF also presides over ice hockey in the Olympic Games, and over the IIHF World Championships at all levels, men, women, juniors under-20, juniors under-18 and women under-18. Each season, the IIHF in collaboration with its local organising committees, runs around 25 different World Championships in the five different categories.